Salary sacrifice – big benefits for employers & employees? Implementing a salary sacrifice arrangement can save both employers and employees money! There are savings in the employee’s NIC payable on the salary sacrificed of up to 12% and the employer’s NIC payable on the salary sacrificed of 13.8%. One of the most important developments affecting the owner-managed business in their capacity as an employer over the next two to three years will be the implementation of auto enrolment. The smaller business sector with less than 50 employees start the process from 1 June 2015 onwards, with phased staging dates over the subsequent two year period. Employers will seek to minimise the costs and maximise tax relief. Employees, whilst appreciating the need to provide for a pension in retirement, will also seek to do this in a tax ands cost efficient manner. A salary sacrifice arrangement will be an attractive option to consider in achieving both goals, particularly from October 2018 when the minimum contributions payable by the employer and employee rise to 3% and 5% respectively (based on the qualifying earnings scheme). Whilst the operation of a salary sacrifice arrangement is separate to the automatic enrolment provisions, an employer may run the two processes in parallel when complying with their employer duties. The true construction of the revised contractual arrangements between employer and employee must be that the employee is entitled to lower cash remuneration and a benefit instead. Therefore, under auto enrolment, salary sacrifice can be used to meet the full total contribution; providing that active membership of the pension scheme can be achieved without the jobholder having to consent to the salary sacrifice arrangement before they are made active member. It is important to note that salary sacrifice cannot be the only payment method allowed for membership of the pension scheme. Salary sacrifice enables both the employer and employee to save money due to reductions in the individual’s gross pay, which is liable to employer and employee National Insurance Contributions (NIC) in exchange for the pension contribution by the employer, which is tax and NIC free. 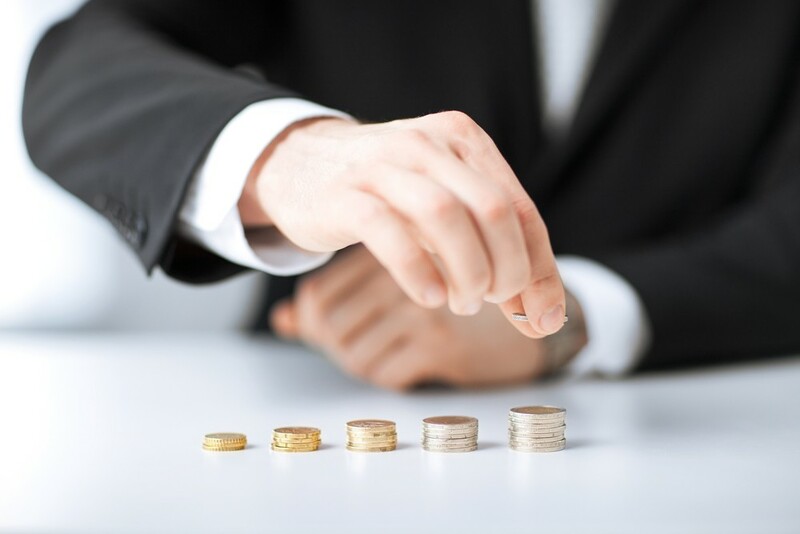 A basic rate employee has a salary of £30,000 (no other remuneration) and surrenders the right to £1,500 (5%) salary in exchange for the employer making a pension contribution of the same amount. If there was no such agreement, the employee choosing to remain in auto enrolment would have net pay, using 2014/15 rates of £22, 155 after £1,200 pension contributions are deducted from net pay. This would be topped up by HMRC with tax relief of £300, so that a total of £1,500 would go into the pension scheme. Through participating in a salary sacrifice arrangement, the new salary is £28,500 with a net pay of £22,335, due to the NIC saving of £180 (£1,500 x 12%) and the employer putting £1,500 into the employee’s pension scheme. Alternatively, the £180 saving can be redirected to the pension scheme, leaving the employee with the same take home pay (£22,155). Additionally, the employer saves 13.8% on the reduced salary, which equals £207. The employer should provide full details of the scheme and of the new contractual arrangements. The employer will need to satisfy HMRC that the employee’s entitlement to cash pay has been reduced, that a non-cash benefit has been provided by the employer, and that the employer is not simply meeting the employee’s own financial commitments. For more information on auto enrolment, sacrifice and all other aspects of wealth management, please click here. As each individual case is unique, it is essential that both the employer and the employee speak with an advisor before making any decision about salary sacrifice.